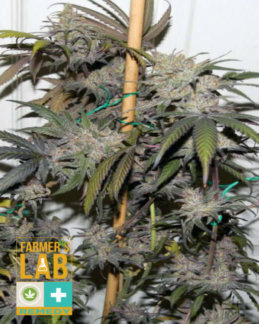 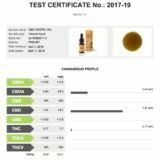 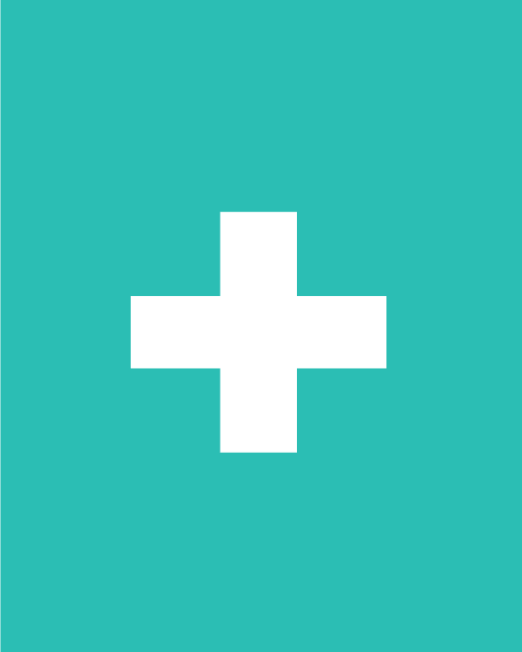 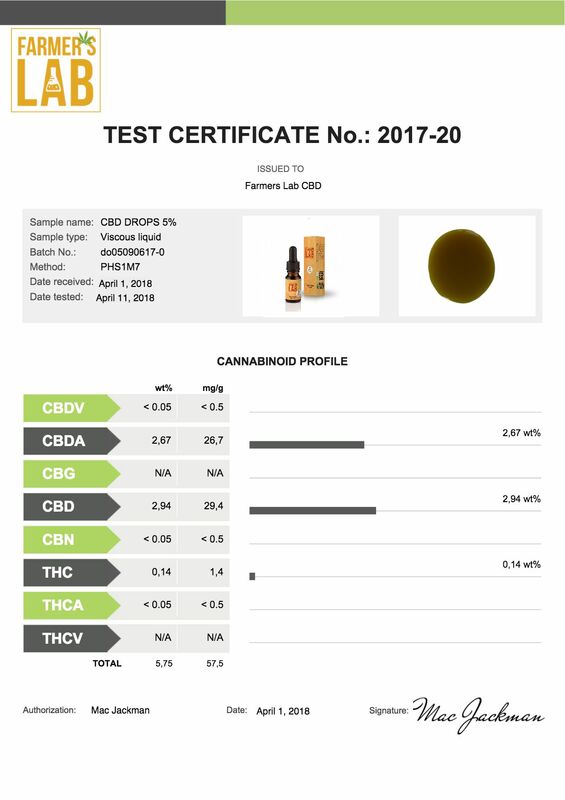 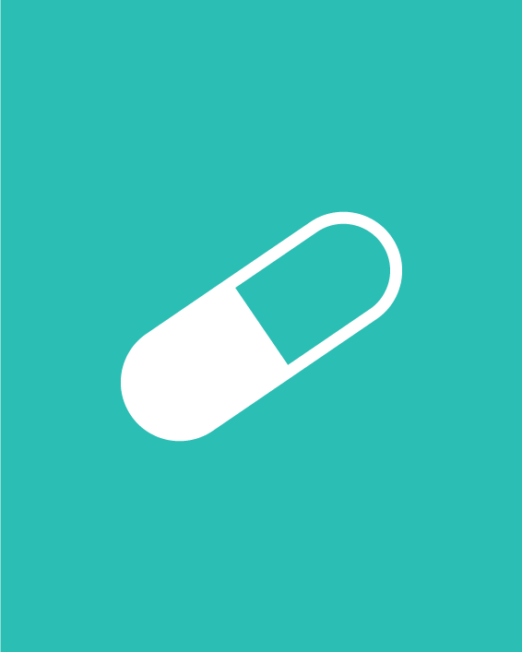 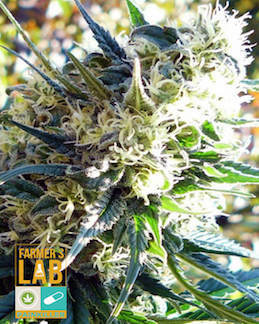 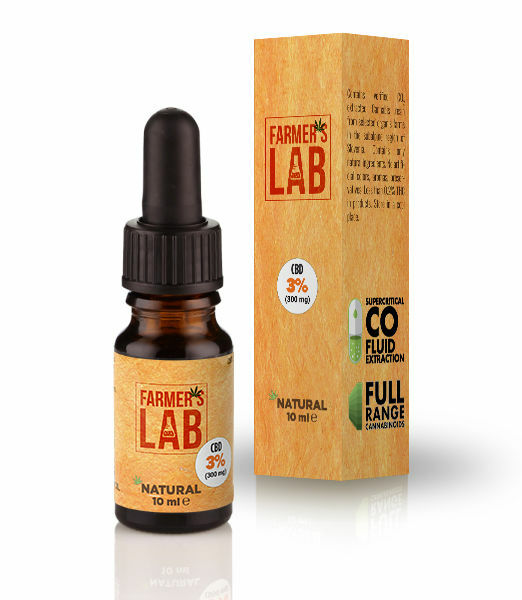 Farmers Lab CBD Oil is an easy, convenient and rapid way to acquire a dose of CBD, whatever your location or requirements are. 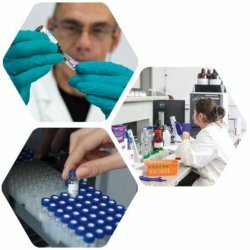 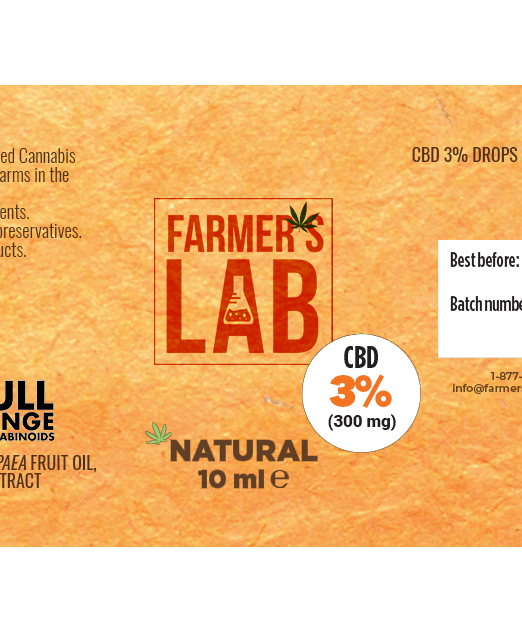 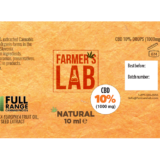 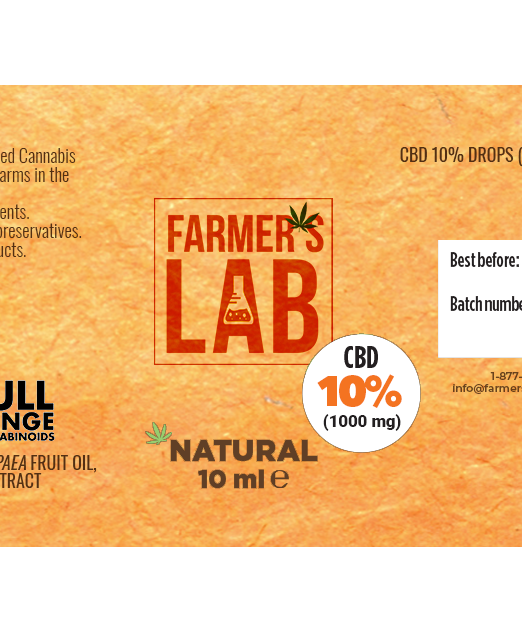 Farmers Lab CBD Oil is produced by growing organic hemp in the most fertile regions of Eastern Europe-a region renowned for the purity and quality of its hemp. 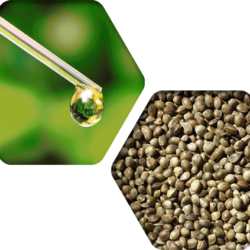 Our CBD is extracted using the latest CO2 technology, rendering 100% pure, natural and highly active CBD. 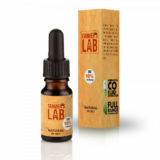 This oil can be applied topically or as a tincture under the tongue.